Foodservice Insurance Group – Customized Coverage for the Restaurant Industry | Why Fig? Foodservice Insurance Group (FIG) provides an unorthodox approach to insurance coverage: as a captive, we’re 100% owned by our members, meaning our entire captive is managed specifically to benefit our members: enhanced coverage, no premium hikes and comprehensive risk management solutions that benefit the bottom line. Our member-owned captive is anything but traditional: in addition to the General Liability, Automobile and Workers’ Compensation insurance offerings you’d expect from other companies, we also offer Property Insurance, which provides our members a huge risk reduction and benefit to their properties. 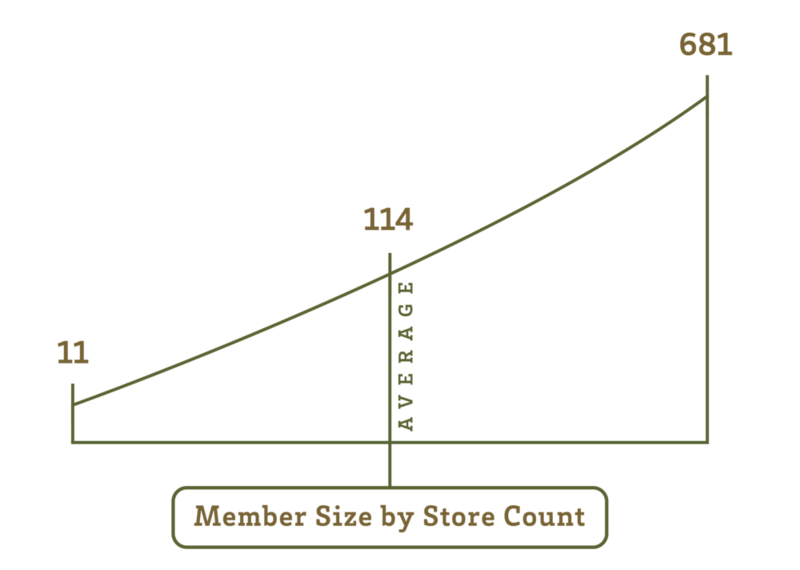 FIG’s program is unique in that it provides a provision allowing Upgraded Valuation that occurs when each member is required to upgrade their property’s façade following a loss. FIG captive works with our nationwide members to enhance brand perception while providing comprehensive insurance solutions to cover all potential risks. We protect over 3,500 restaurants with a combined revenue of more than $5.4 billion and property values over $4.6 billion. In addition to enhanced coverage and loss-based premiums (that don’t change due to external market conditions), you’ll also learn from restaurant best practice sessions; drive down cost and prevent losses; and take control of your claims processes. 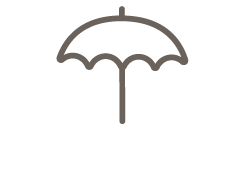 FIG puts our nationwide restaurant operators in control of their insurance coverage. We take pride in our members receiving their share of their profits. If you want to get away from the stale, one-size-fits-all insurance plans and enjoy a relationship with a team that knows your restaurant business inside and out, you should consider joining FIG. 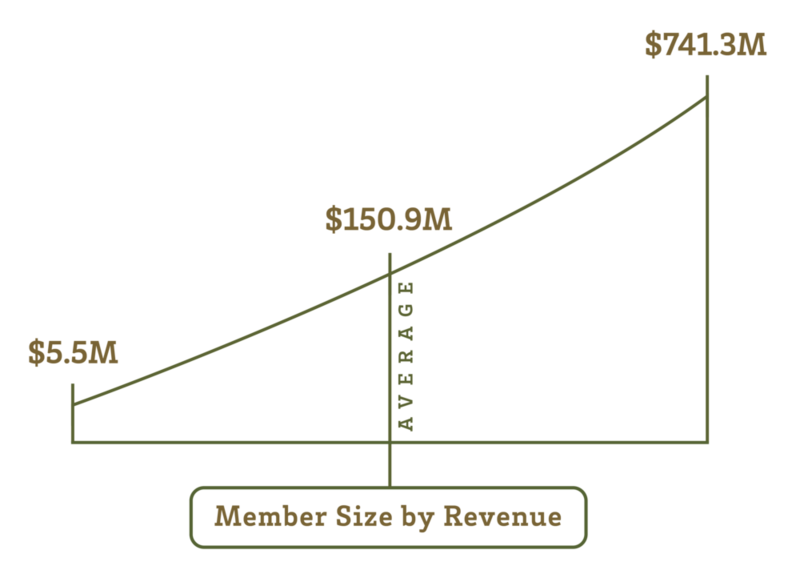 If you’re the owner of 25+ restaurants or you have 250k+ in premium, you’re leaving money on the table and are a prime candidate for membership. 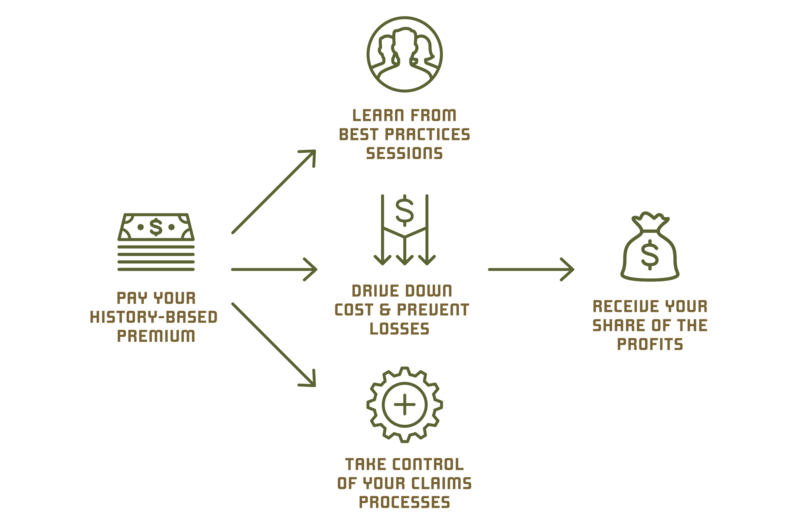 The key differentiator between your typical insurance company process and ours is this: The FIG Captive process is the brainchild of its members and it’s dual purpose is to protect them from losses and return premium credits to them at the same time. It’s not canned, it’s custom. It’s an original recipe that’s been tweaked and marinated to perfection. For more specific details on the parts of the process, click on “The Pudding”.